Experience the power of the Portégé Z10t first hand. You test drive a car before you buy, why not do it with your future laptop? 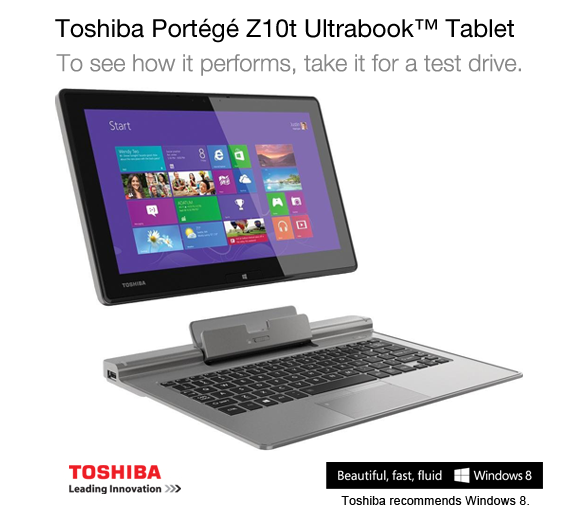 Toshiba will ship the Protege Z10t to you to give you the chance to use it like you normally would. 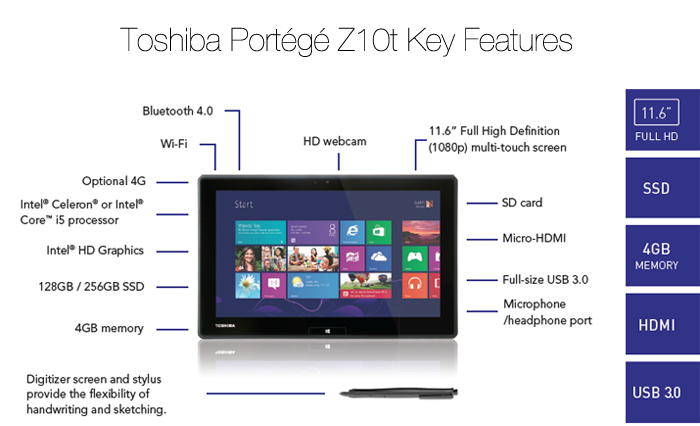 The Portégé Z10t is an amazing piece of technology to propel anyone into the future. Trial now, you've got nothing to lose and everything to gain. 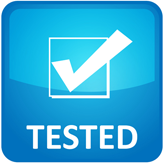 Register today and Toshiba will arrange for a unit to be shipped to your door.